Great for Wednesday nights, summer or Sunday mornings! 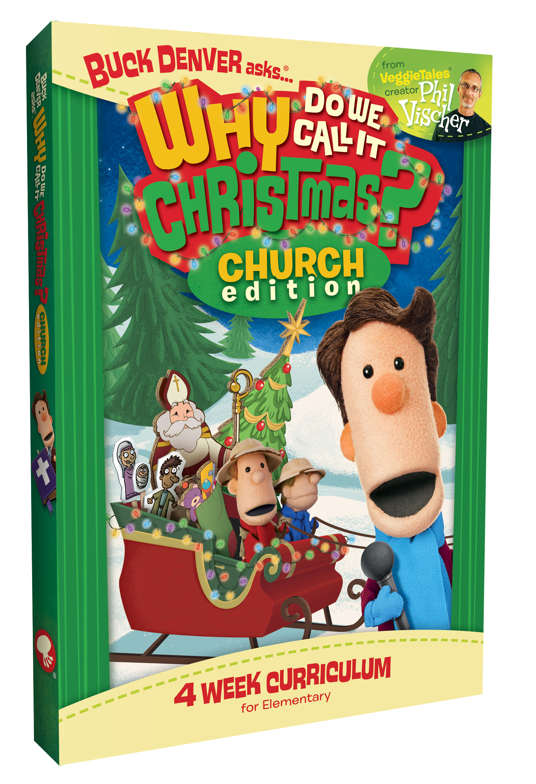 Great for Large Groups and Limited Prep – perfect for the busy holidays! 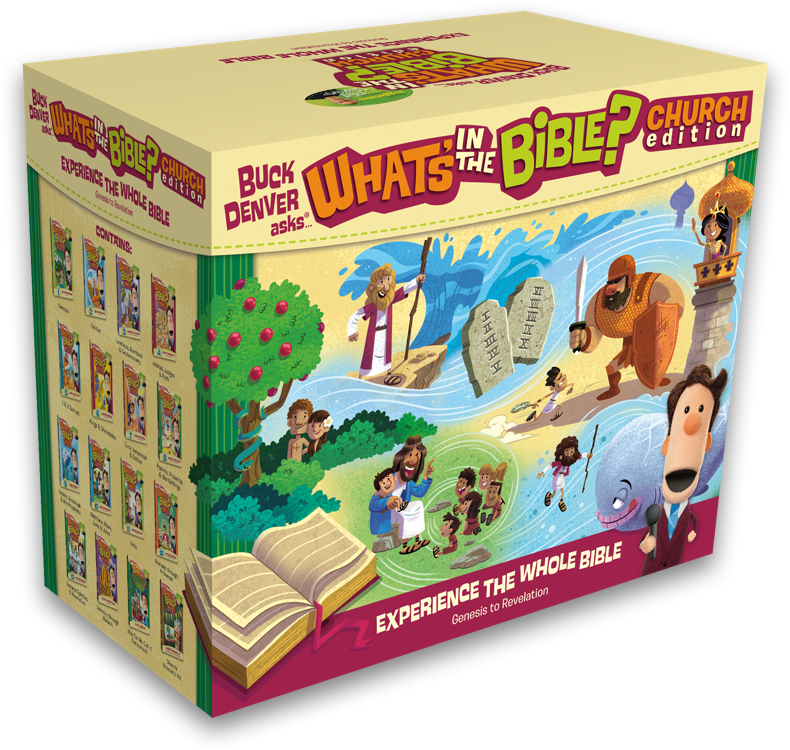 Why What’s in the Bible? Church Resources? 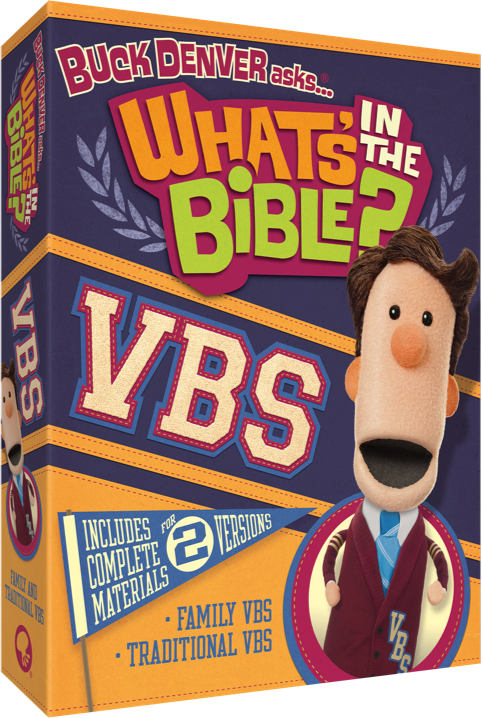 Each curriculum features unique video clips from What’s in the Bible? 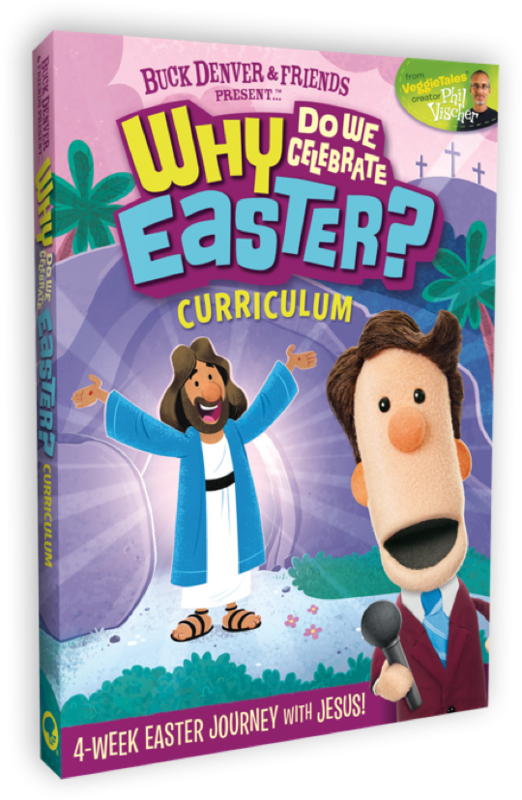 and VeggieTales® creator Phil Vischer. These teaching videos spark the conversations that will happen between leaders and kids. A fun mix of video clips and teacher-led activities, games and crafts keep kids active and engaged throughout each lesson! 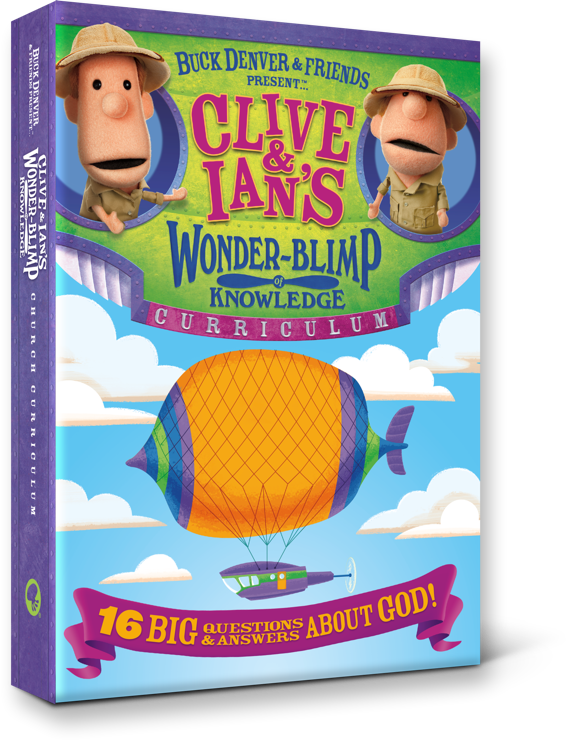 Our curriculum is committed to not just helping kids understand God’s Word, but inviting them into a lifelong relationship with him. 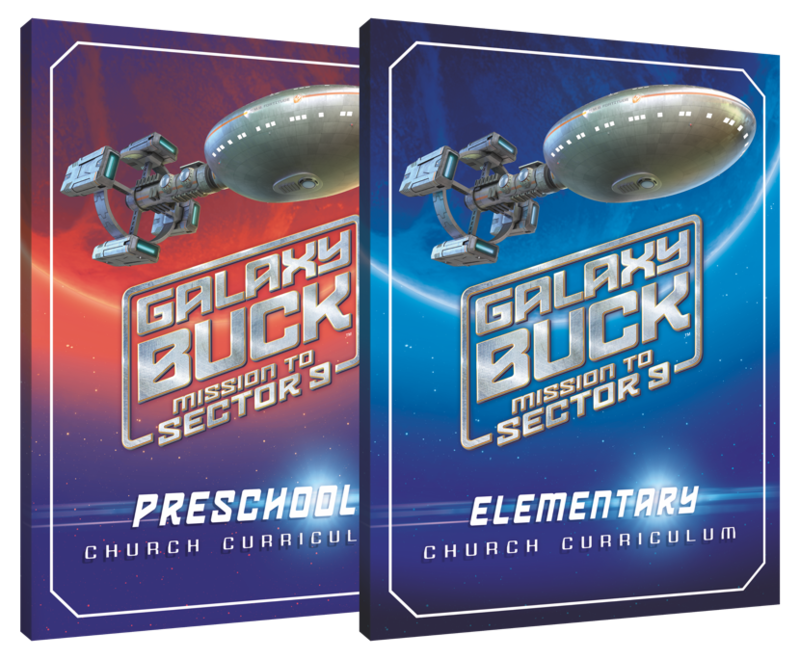 Each curriculum is completely customizable, with leader lesson guides available as Word Docs as well as PDF files. Tweak each lesson to fit your ministry’s needs, or use it as is. Every lesson is also available on a password-protected web site for you and your volunteers to prepare before class, download what you need, or teach from a mobile device. Thoughtful go-home resources for each lesson help parents and kids connect about what kids are learning. 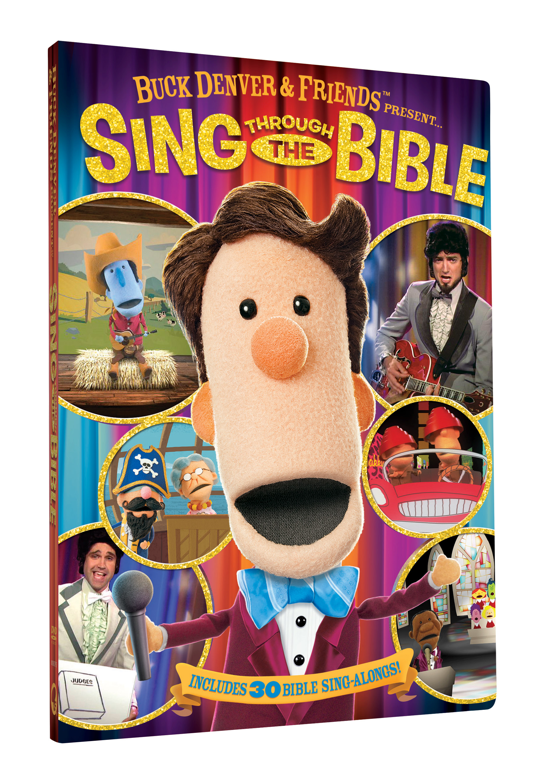 The home DVD series provides family entertainment to go along with the curriculum, giving families a fun way to learn about the Bible together. Featuring your favorite songs from What’s in the Bible? 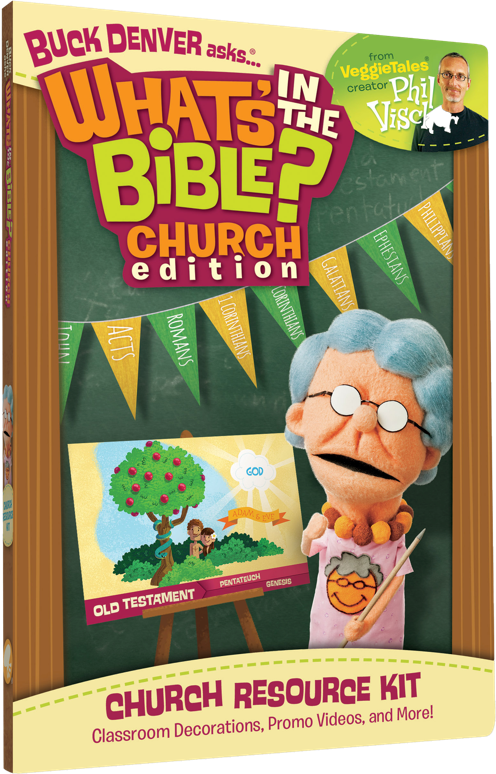 More than 200 reproducible Bible story coloring pages – buy it once, use it forever! 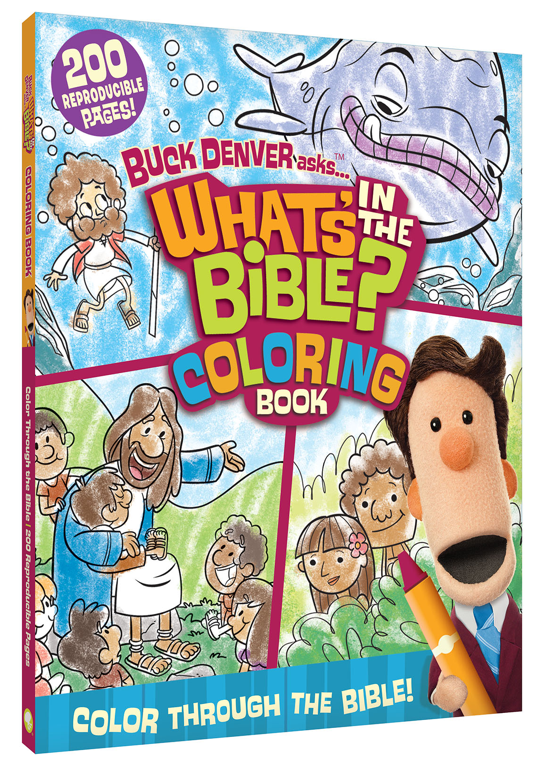 Perfect for Preschool and Elementary!